L/C, T/T, Western Union,Paypal , AliExpress , Alipay ,etc. 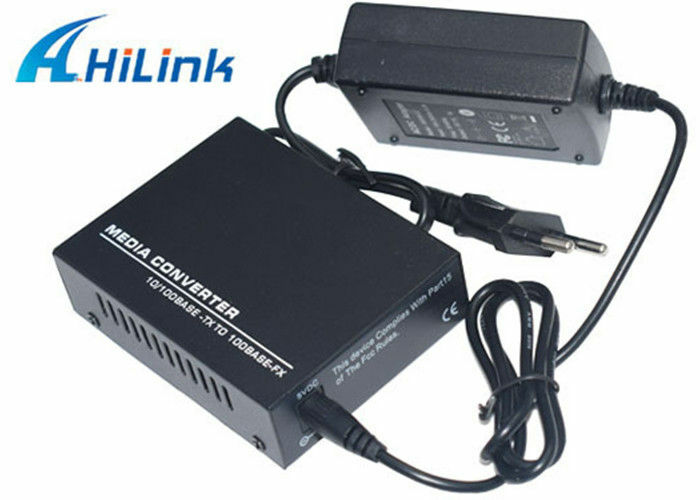 10/100Mbps Single Fiber Media Converter provide an easy and economical solution to upgrade a copper based network to fiber optic to extend the signal reach. 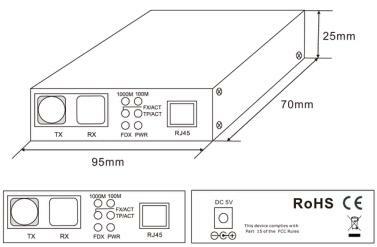 WDM technology make single mode fiber max reach to 100km via single fiber.Their plug-and-play design enables a quick and easy installation.It can be used as standalone with their external power supply, or mounted in 14 slot media converter chassis with centralized power supply. 10/100 Mbps auto-negotiation for copper port. 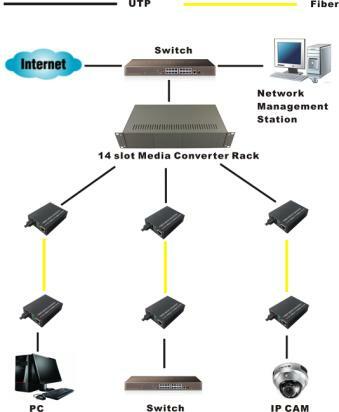 Extend network distance up to 100 km. 2. Payment: T / T, Western Union, Paypal and so on. 3. Packing Details: Static bag, Plastic PVC Pack, Retail box, Technical box, or customized.